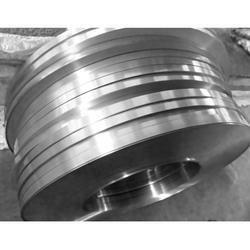 We offer an extensive assortment of C 55 grade cold rolled steel strips (full hard & annealed) which is fabricated using premium quality raw material. These are highly demanded by our clients because of their reliable attributes such as durability and superlative resistance to corrosion. Further, we offer these at affordable prices. 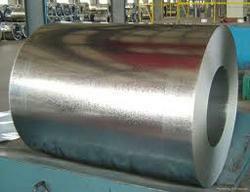 Jaipur Steel Strips Private Ltd. Brand: Bhushan Power and Steel Ltd.
We are the leading manufacturer and suppliers for cold rolled steel strips for making containers. We Are having Branch In Delhi Only.